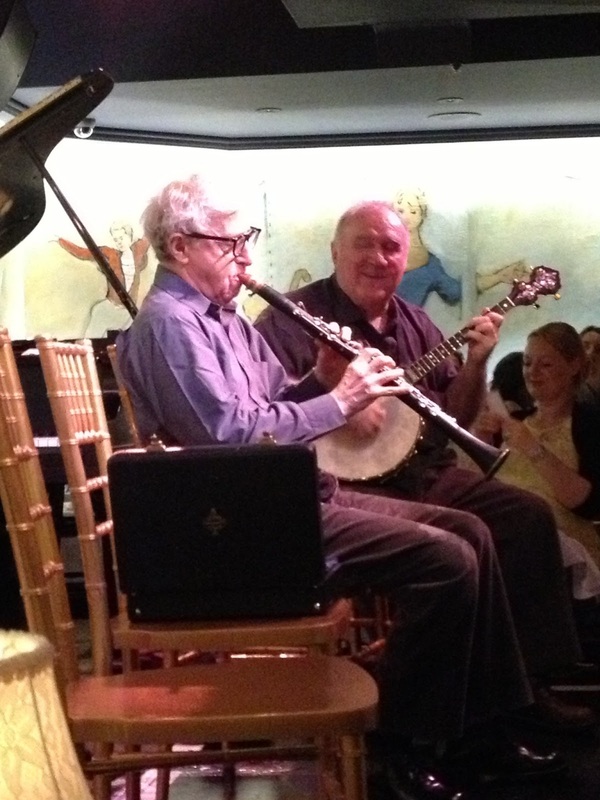 Last night I had the privilege of seeing Woody Allen and his Dixieland band at The Carlyle. 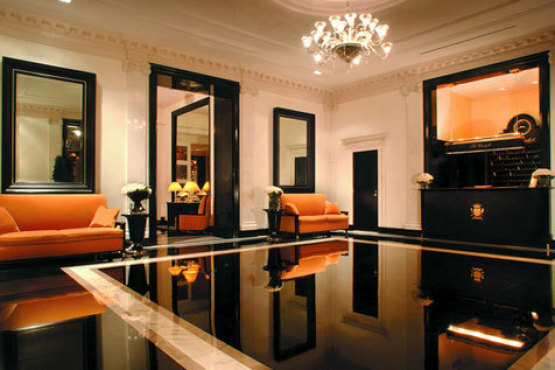 It was delightfully fancy and quite thrilling - but I think the star of the show might have been the hotel itself. Dorothy Draper (no relation to Don) knew a thing or two about glamour. And shininess! 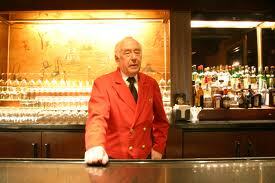 Was this fine gentleman in The Shining? A detail from the mural in Bemelmans Bar (by Ludwig Bemelman, of Madeline fame). 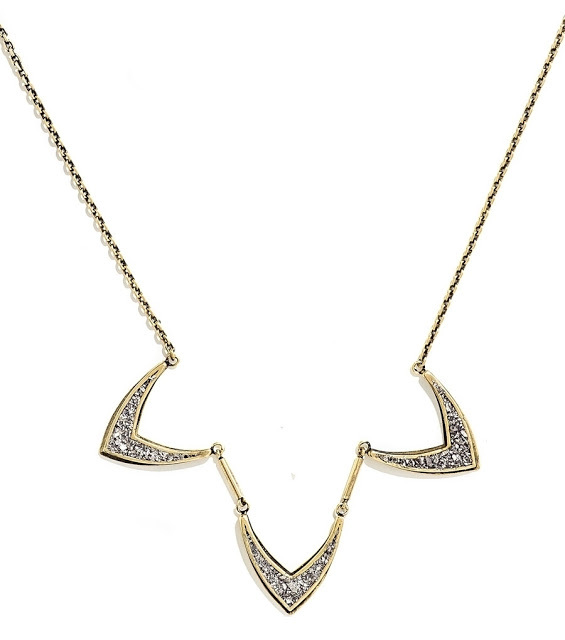 I wish I had a big, sparkly, glamorous necklace to wear to suit the occasion. This Lady Grey Triple Vex piece would have done nicely.